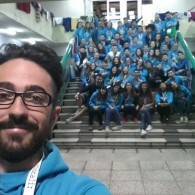 Not only did AEGEE-Cagliari successfully host the Autumn Agora in their city in October, this summer they also organised a very successful Summer University in cooperation with AEGEE-Napoli. Apart from that, they have also been active with several other initiatives, proving to be a very active antenna. For this reason, they were elected as the Local of the Month: November! The AEGEEan spoke to Damiano Deidda, President of AEGEE-Cagliari, about this wonderful Italian antenna. The AEGEEan: First of all, congratulations on becoming Local of the Month! What was your first reaction when you heard the news? Damiano: It was a great satisfaction! We want to thank all of you for your choice! How many members does AEGEE-Cagliari have right now, and how many are active? We have around 150 members, and 40 of them are very active! This is one of the greatest positive factors of the Agora. We created a great and enthusiastic group, I’m so proud of my members! 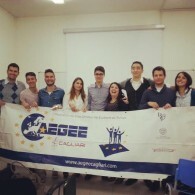 What makes AEGEE-Cagliari a unique local in the AEGEE Network? Our antenna has very important traditions, thanks to all old members, who taught to us to always work in a professional way and to do it with passion. Finally, we could show them what we learnt and we made them proud of us. One of the reasons for your election as Local of the Month was the organisation of the Autumn Agora in October. How did the idea to organise an Agora come about? Well, organising an Agora was always in our mind. At each Agora we participated in, we always talked about the possibility to bring the statutory event to our own city. After ZarAgora, which was super-inspiring for us, we decided to have a meeting to study all the possibilities and to contact possible supporters, and fortunately, we received positive feedback from some institutions and we were brave enough to get out of our comfort zone, so we applied. It was the perfect time to dare. How do you look back at the Agora? A lot of things changed. 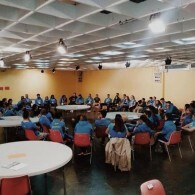 The most visible change can be seen in our lovely members and the great group created during the Agora preparations. Another change is the visibility and attention institutions and sponsors pay to our organisation and what we do. We sensitized our city about European fields such as youth mobility, international dialogue, students’ rights, active citizenship and non-formal education. For us it’s very important, because we had the chance to amplify these important themes. What tips do you have for other locals who would like to organize an Agora or an EPM? My suggestion is to not think about organising an Agora as a far-off dream. It was for us too, but we decided to dare and to present the candidature with a bit of courage (I think this makes the difference). It’s a great responsibility, but if you start working hard from the beginning onwards and you dedicate your time, passion and enthusiasm, you will have great results. Don’t do it only for your local, but also for your city – it will be thankful! And don’t forget that AEGEE gives you superpowers with the support of our friends around Europe. During the Agora, there were many helpers from all over the Rainbow Network. Do you often cooperate with the other Italian locals? It was the first time we worked together for a big event. We have a lot of friends and we create and collaborate with our local activities, exchanging material and best practices for our LTCs and members’ management. In particular, during the last year, thanks to our NetCommie Mattia Abis, we created an incredible group and a real rainbow spirit that you could see during Agora Cagliari. Next to the Agora, you also organised a Summer University together with AEGEE-Napoli. 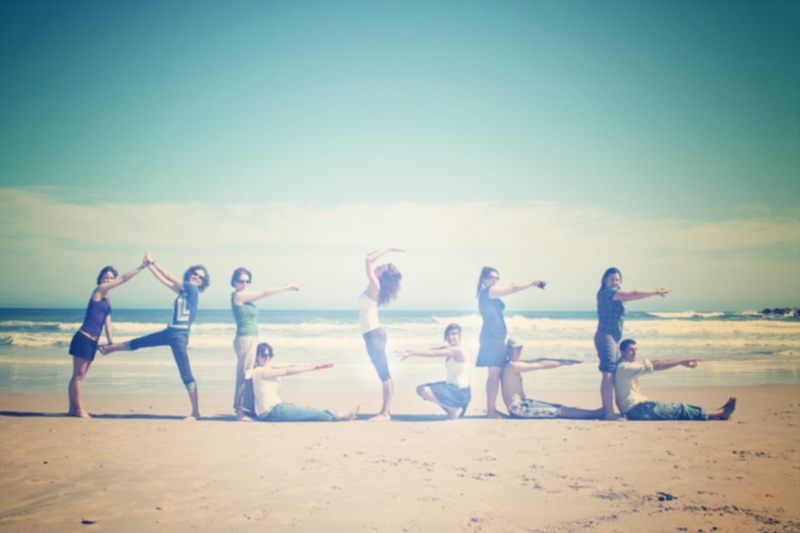 Do you have Summer University plans again for this year? Yes. We’re already working on the next Summer University… We have a lot of ideas, and of course it will be surprising! Stay tuned! 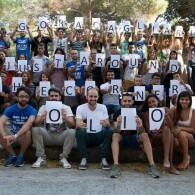 What are your plans for the future with AEGEE-Cagliari? On December we’ll have elections to change our local board, and, after the knowledge transfer, we’ll start with our local activities. We will organise a conference about international opportunities, seminars, promotional days around Cagliari University, our LTC, and, of course a very special Summer University and another surprise (did you know that in 2015 our antenna will celebrate its 20th anniversary?). ← Back to Belgium with a new Contact in Louvain-la-Neuve!